Jeff and J.W. 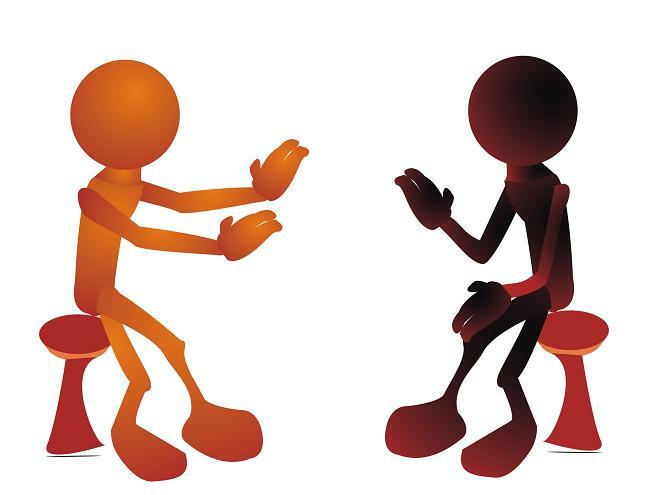 Continue their Conversation – Competing Visions? Are different interpretations of current events and past events always conspiracy? Are they really “conspiracy theories'” and should not be taken seriously? Is there no truth there… nothing we can learn from? Or should we accept the analysis of the main media outlets? And that is the end of the subject… today, when a statement is labeled a “conspiracy theory”‘ it is a way to dismiss that idea; in this way, limiting the conversation. Jeff and J.W. explore, in their conversations, as widely as possible. They “stir the pot”‘ so that new insights might surface. Join in if you are not satisfied with what you hear from “main media”. Don’t let the “bottom line” control the conversation and our quality of life on earth.